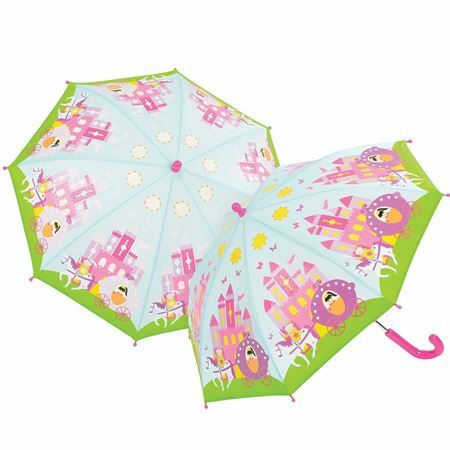 A cute kids umbrella is the perfect gift to keep children protected from the rain! A quality children’s umbrella in sky blue with white clouds and raindrops that change colour when it rains! A quality children’s umbrella in blue with rocket, moon and stars that changes colour when it rains. A quality children’s umbrella in shades of green, decorated with a palace and princess in her carriage with a knight in shining armour that changes colour when it rains. 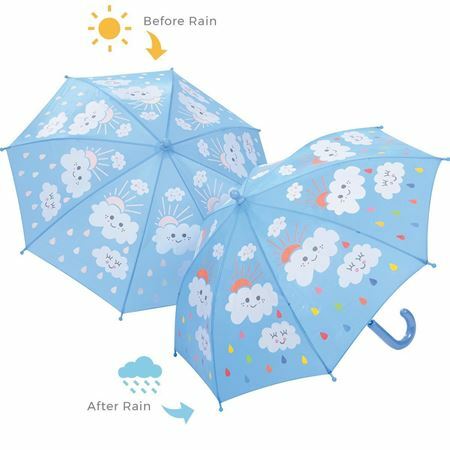 A quality children’s umbrella in black with dinosaurs, trees and scenery that changes colour when it rains. 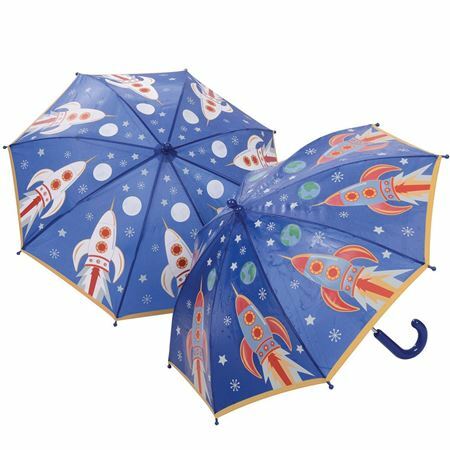 Our unique and colourful kids umbrella will keep them safe and dry when the weather takes a turn for the worse. 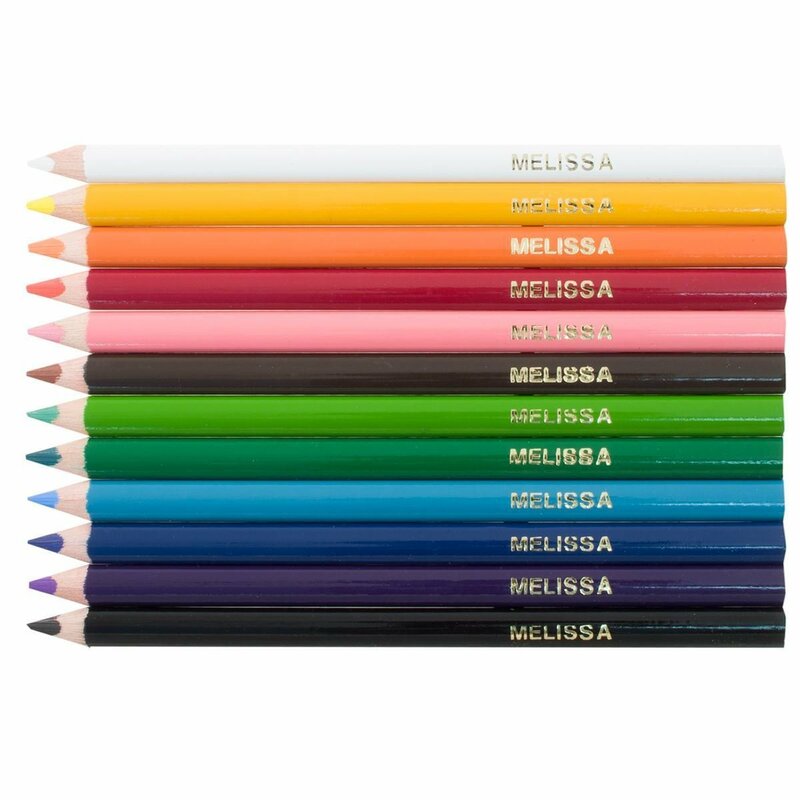 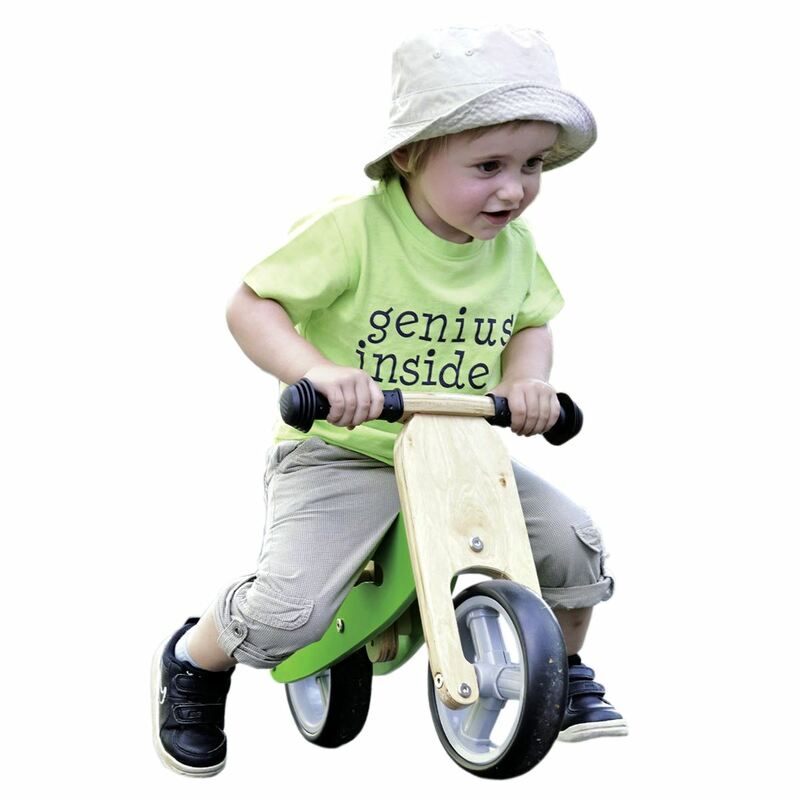 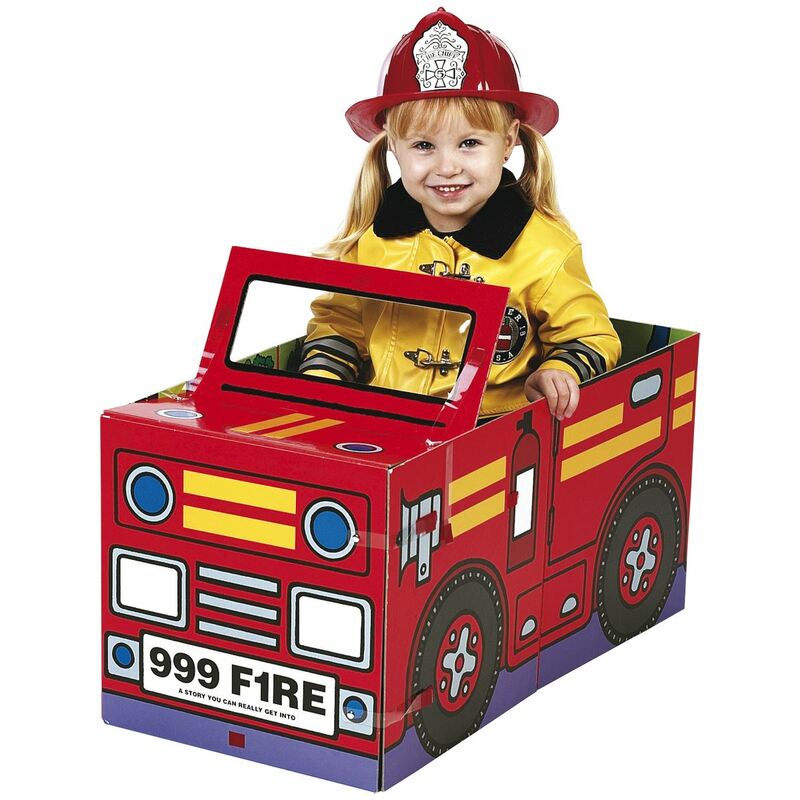 The designs are perfect for protecting them from both rain and sunshine and is lots of fun too.